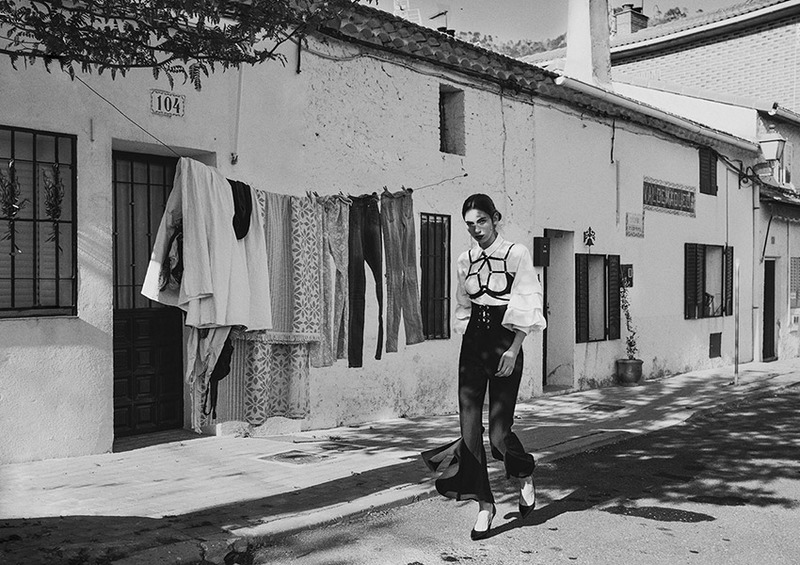 Photography by Ornella Mercier and fashion by Carlotta Canovas. Learther dress by Patrice Catanzaro. Dress by Impudique and skirt by H&M. Bolero and lingerie by Impudique. Top by H&M and lingerie by Impudique. Dress by Impudique and skirt by H&M. Bolero and lingerie by Impudique. Dress by Impudique and skirt by H&M. 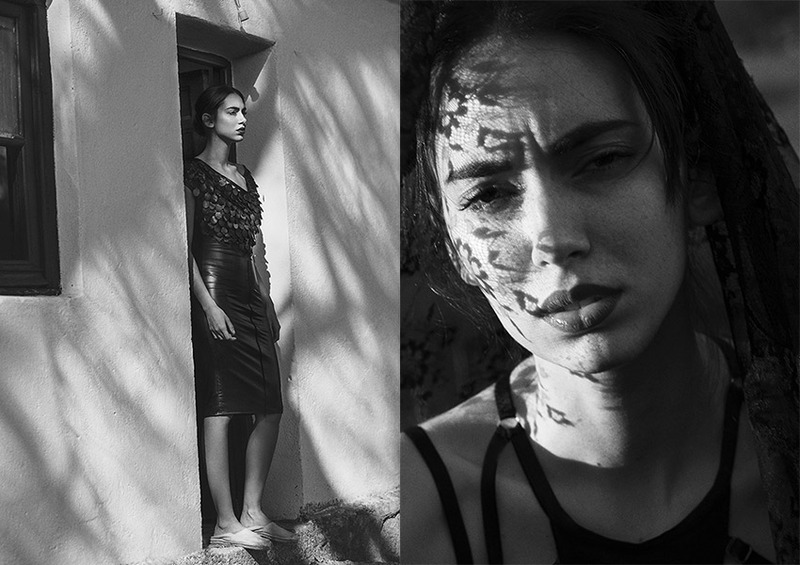 Photography by Ornella Mercier, fashion by Carlotta Canovas, makeup by Miriam Luquero and modeling by Miriam García.